Nowhere in California are the new regulations more aggressive than in the San Joaquin Valley. In this region agricultural food processing plants have already experienced multiple compliance deadlines. The case studies here examine customer applications and key challenges. 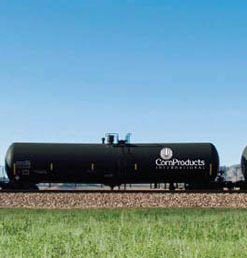 Boiler and gas train upgrades result in high efficiency and increased safety. 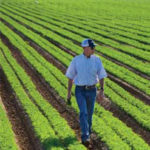 J. R. Simplot Company is one of the largest privately held food and agribusiness companies in the nation. The Lathrop-Helm facility produces high quality nitrogen and phosphate fertilizers for professionals in agriculture, the turf trade, nurseries, the feed business, and industrial applications. The plant operated a 50kppm IWT auxiliary boiler to start their main boiler processes. Once the main boiler process generates enough heat to become self-sufficient, the auxiliary boiler goes off-line. The auxiliary boiler had been in use since the 1950s, and required emissions control improvement as well as upgrades to meet current code and safety requirements. New steam plant with SCR technology provides overall processing efficiency. With roots traced back to the 1930s, Teasdale Quality Foods has been providing high quality, delicious products for more than 70 years. 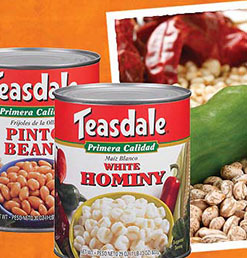 Located in the heart of California, they are recognized as a leader and innovator providing retail, food service, and industrial customers with a full line of Hominy and Dry Soak Beans. Supply and install an SCR system to operate with existing HRSG. Ingredion is a world-leading ingredient solutions provider; turning corn, tapioca, wheat, potatoes, and other raw materials into a myriad of ingredients for the food, beverage, brewing, and pharmaceutical industries as well as numerous industrial sectors. With more than 10,000 employees worldwide, Ingredion serves customers in more than 60 diverse markets while remaining committed to supplying their customers with innovative ingredient solutions that are on-trend and in demand. Retubing of tomato processing boiler maintains harvest schedule. J.G. Boswell is a tomato processing company that uses two Cleaver-Brooks industrial water tube boilers to process approximately 4,800 tons of fresh tomatoes per day. When the tomatoes are brought in from the field, they’re flash steam cooked and mashed into a paste. 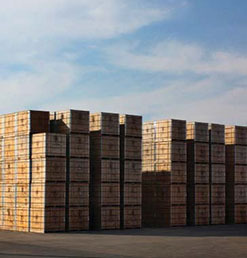 The paste is then packed into large wooden crates and shipped to the end user customer. New boiler using selective catalytic reduction (SCR) to meet requirements. 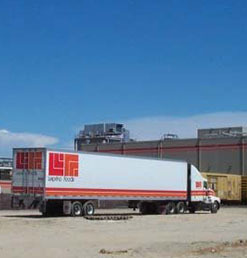 Leprino Foods, is a world leader in premium-quality cheese manufacturing and the largest U.S. exporter of whey products. Leprino mozzarella cheese, cheese blends, and pizza cheese are made especially for pizzeria and foodservice operators, frozen food manufacturers and private label cheese packagers. Retrofit and replace existing boilers to meet low NOx emissions requirements. The Hilmar Cheese Company site in California annually produces more cheese from one site than any other manufacturer in the world. The production facility converts over 20,000,000 lbs per day of high-quality milk into a variety of cheese products. 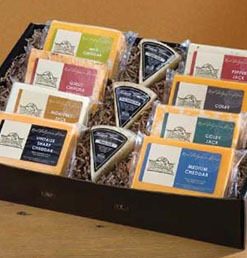 They specialize in the production of cheddar and natural American cheeses utilized by private label and national brand companies, producing more than 1.9 million pounds of cheese each day. Replace existing boiler to meet low NOx emissions requirements. 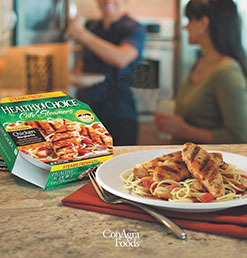 ConAgra Foods is one of North America’s largest packaged foods companies with products available in supermarkets as well as restaurants and food service establishments. One process involves a DL68 Watertube Boiler that supplies steam to a frozen vegetable facility for the Flash Carrot Peeler. For this specific process, carrots are loaded into a bin that rotates slowly while being quickly pressurized to 200 PSI and then vented to explode the skin off the carrot. The carrot peeler would require 20,000 PPH for 10 seconds every minute and a half. This cycle is repeated 24hrs a day. Two Cleaver Brooks Industrial Watertube boilers are responsible for plant operations that include processing approximately 4,800 tons/day of fresh tomatoes with a 240,000 pph peak steam demand at 350 psig saturated conditions. The boilers were originally supplied in the year 2000 with burners designed to meet the then current San Joaquin Unified Air Pollution Control District Rule 4306 requiring units over 20 mmbtu/hr to operate at less than 9 ppm NOx. 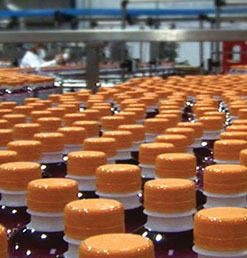 Aseptic Solutions USA, located in Corona, CA, is a premier state-of-the-art beverage bottling facility that specializes in co-packing nutritional products, dietary supplements, and organic and premium juices. Boilers in this facility are necessary for providing steam for “flash” sterilization in which the products are sterilized at an increased temperature for a shorter period of time, thus allowing Aseptic Solutions to kill off all microorganisms while preserving the natural taste, aroma, vitamins, and nutrients of the product. 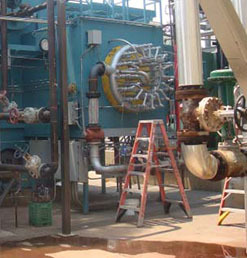 The Super Boiler, a prototype design initiated by the U.S. Department of Energy along with the Gas Technology Institute (GTI) and Cleaver-Brooks, Inc. was developed to answer the increasing demand for more efficient industrial steam technology. 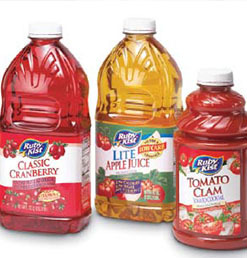 Clement Pappas is a beverage bottling plant in Ontario, CA.